If you are the proud owner of a Chihuahua, then there is a good chance that you want to make sure that your Chi’s coat and skin stay in the best possible condition. In this article, we look at various aspects of Chihuahua grooming, as well as tools, equipment and products that can be helpful. One of the main aspects of grooming, when it comes to dogs, is bathing. Bathing your dog helps to remove dirt from their coat and skin, and it is a necessary part of grooming. However, too much bathing can strip the natural oils from your dog’s skin, and lead to dry skin and other problems. Bath your Chihuahua when he or she is dirty, and use a shampoo recommended by your veterinarian, that is formulated for dog’s skin. Consider using a tick and flea shampoo if parasites are a problem, and add a conditioner formulated for dogs if your dog is prone to developing dry skin. If your Chihuahua is a smooth coated dog, you probably will not have to include brushing in your dog’s grooming routine. Smooth coated Chi’s tend to have flat coats, with very little undercoat, so brushing is rarely necessary. If you own a long coated Chi, then you will need to include brushing and combing in your dog’s grooming routine. Invest in a brush and comb set for dogs, and focus on the feathering around your dog’s legs and tail, where tangles are most likely to occur. The good news, however, is that long coat Chihuahua’s are much less prone to knots and tangles than many other breeds, thanks to their silky coats, and they generally do not need more than a quick daily grooming. 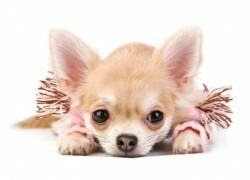 Thanks to their status as a toy breed, and the likelihood that your Chihuahua probably spends more time indoors than out, your Chi is not likely to naturally wear down his or her nails on rough surfaces. It is therefore important to make nail clipping a part of your grooming routine. 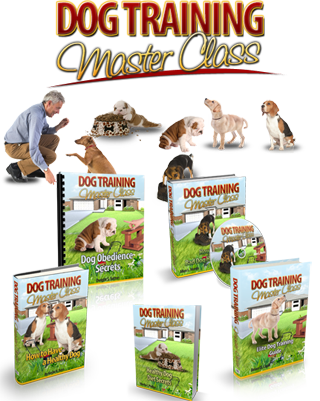 Invest in a set of nail clippers designed for dogs, which cut the nails cleanly and easily, and ask your veterinarian to show you how to safely cut your dog’s nails. You could also consider having your Chi’s dewclaws (the claws that are located midway up the lower leg, removed. Like any dogs, Chihuahua’s can develop dental problems. That is especially true if your Chi’s diet consists mainly of soft foods, which do not clean teeth naturally. Invest in purpose made ‘dental aids’ like specially designed chew toys, or get your Chi used to tooth brushing, as a part of his or her regular grooming routine. There are specially formulated toothpastes, as well as brushes, on the market made especially for dogs, that are safe to use for the purpose. 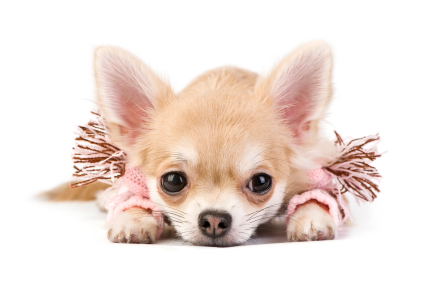 Grooming your Chihuahua is not only about making sure that he or she stays pretty and sweet smelling! Good grooming also has a lot to do with your dog’s long-term health, so make it a priority.